We have now moved to a system of proportional representation for our Reading Challenge, making it fairer for all! 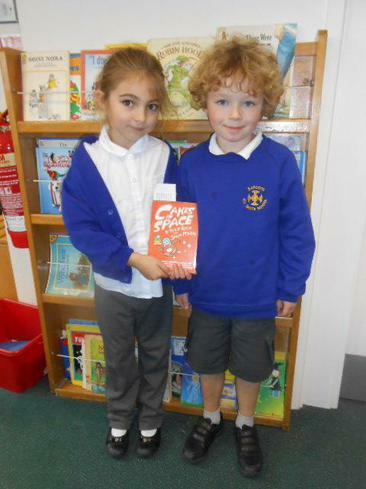 Well done to Oak Class (Year 2), who won this week's Reading Challenge and a book to keep for their class; they chose 'Cakes In Space'. Keep reading and getting those signatures!